A deep tissue treatment, incorporating firm palm, thumb and forearm pressure to relieve and heal muscular aches and pains. Employing a unique blend of Thai and other Asian healing techniques with sesame hot oils to treat the individual needs of your body and skin. This perfect rejuvenating massage treatment helps to induce relaxation and ease away tension and also detoxing system. It is highly recommended for active people or after any sports activity. Ideal to restore suppleness and softness for optimal comfort: a wonderfully relaxing therapy provides light/medium detoxifying lymphatic massage to relieve stress and key areas of tension and muscle tightness. A gentle touch movement for stomach area helps improve digestive system. A beautiful scent of aromatic essential oil of your choice will enliven the overall senses of calm and harmony for a peaceful sleep and a refreshing body. This massage also increases flexibility in muscle and joint and improves blood circulation. An introduction of breathing choreographed movements will allow the free flow of energy throughout the body to improve emotional and physical equilibrium. As a result, a better immune system is built for healthier living. Comforting the whole body with warm footbath and gentle pressure points before beginning a firm pressure to ease tension and relief muscle pain on key areas. 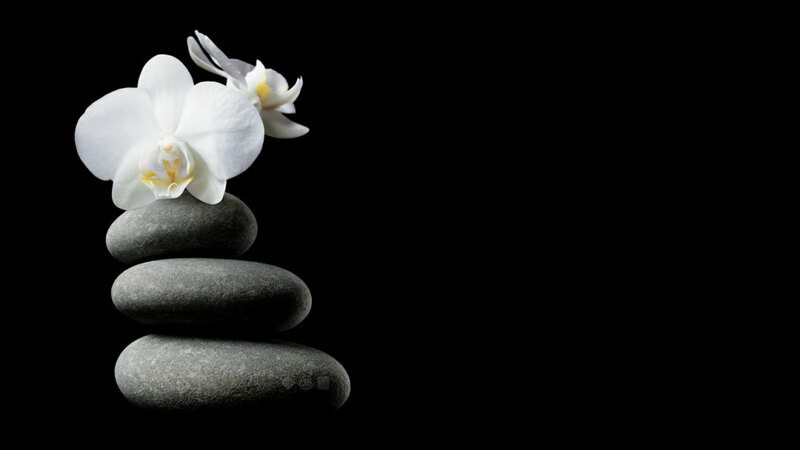 This treatment incorporates a 30 minutes traditional Thai massage and a 30 minutes aromatherapy back massage to encouraging body flexibility and induces relaxation from healing scent of botanical essential oils. The ultimate pick you up treatment from a weary day. Before the application of oil, a warm compress is applied for 15 minutes to prepare and relax the body followed by 45 mins of massage. The feet are scrubbed to stimulate blood flow and prepare them to receive the treatment. Pressure is applied, on the reflex points of the feet and lower legs (sometimes with a special stick) and then they are massaged, bringing about a deep state of relaxation and encouraging the body own healing processes. The pressure can be adjusted from light to firm depending on the individual. 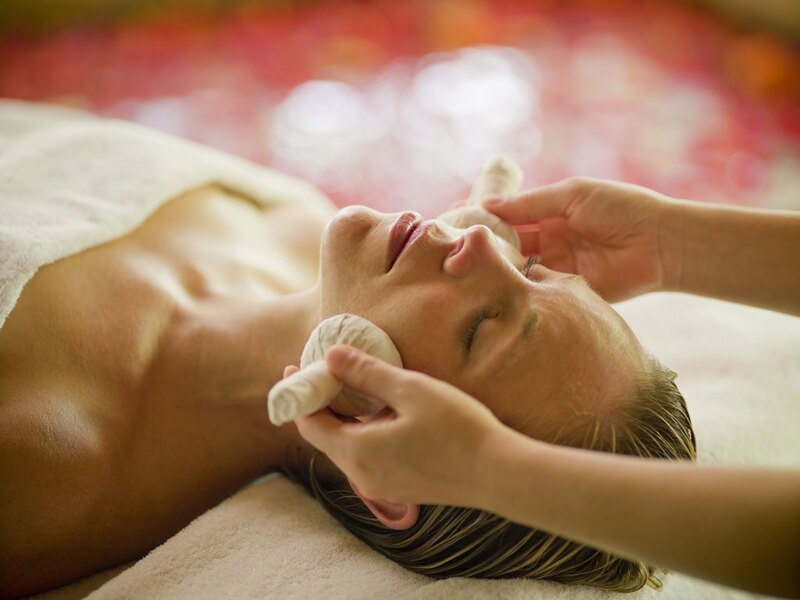 Infused steam compresses open the pores to deeply cleanse the skin in preparation for manual lymphatic stimulation. Using a specially prepared warm herbal bolus to massage along acupressure channels the skin is left feeling totally refreshed and hydrated.